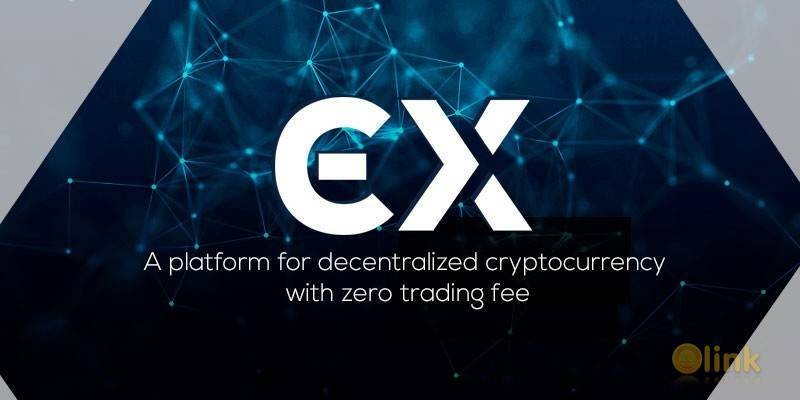 ECX Exchange a platform for decentralized cryptocurrency with zero trading fee. Built for the Ethereum community, using Ethereum. ECX is a decentralized peer-to-peer trading platform, which means you can trade your ERC-20 tokens directly from your wallet. Decentralized exchange houses (DEX) allow your users to buy and sell crypto-currency without third parties involved. While the traditional exchanges keep the assets of its customers in custody thus offering a very high risk of losses of balances . (DEX) do not have to worry about this since it does not keep in custody the balance of its users leaving everything under the control of every customer. Under these systems, trades are executed by smart contracts on a blockchain, removing the need for a centralized third-party to control user accounts. ECX Exchange (ECX) aims to combine the performance of centralized exchanges with the trust and security properties of decentralized exchanges. 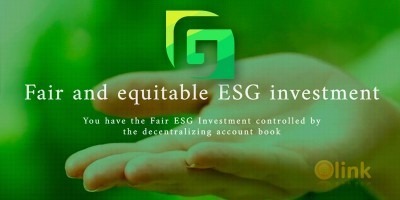 Offering security and stability to zero-trading users. The ECX matching engine communicates with a smart contract that commits trades between users. This smart contract contains logic powered by the ERC20 token standard, which allows it hold to user tokens involved in active trades. ✅ COMMENTS: ICO "ECX Exchange"